Water sports are growing especially in elderly population sectors who've suffered some sort of muscle or bone damage. 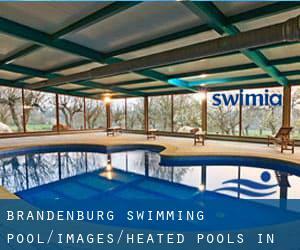 Most in the Heated Pools in Brandenburg (City) (City) offer both open lanes for independent swimming and also guided activities like water aerobics or aquabike. There are often discounts accessible to senior citizen and little kids. Find out by contacting your nearest pool in Brandenburg. Swimming is a sport for all ages. It assists young people to tone their muscles and grow wholesome and robust. 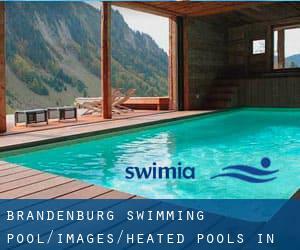 These would be the Heated Pools in Brandenburg (City) (City) other users have reported. Are you a local and your pool is not listed? Contact us to ADD IT. It's free! We presently have the following Heated Pools in Brandenburg (City) (City), but we are often grateful for any corrections or contributions. Get in touch by way of our contact form. Updated on 2019 Sprengelstraße 1 , Brandenburg , GERMANY (Postal Code: 14770). Swimmers like you reported 25 meters x 15 meters, Indoors. Phone number and e-mail address are number for this Swimming Pool.